TOTD would not be able to achieve this level of success without the help and support of our partners. We are committed to providing our athletes with the latest tools and technology available. 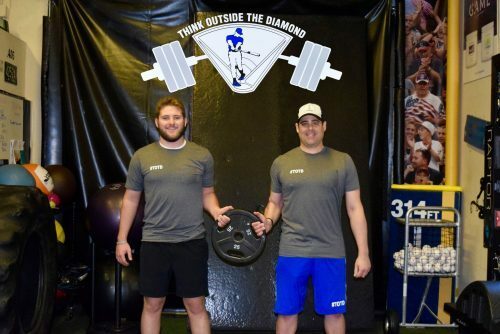 We have teamed up with the best partners in the industry in a collective effort to deliver the finest training possible to help athletes reach their athletic goals.